Followed by a lecture by Aaron Gerow. Tsuchimoto dedicated most of his life to making films about the people affected by the Minamata tragedy, one of the worst cases of environmental pollution in post­war Japan. In the small coastal town of Minamata in Kyushu, far from the metropolitan center, the fertiliser company Chisso built a factory to take advantage of cheap labour. From 1932 until 1968 it commenced dumping mercury­-filled wastewater into the nearby sea. This would have a terrible effect on the health of local populations and their livelihood. 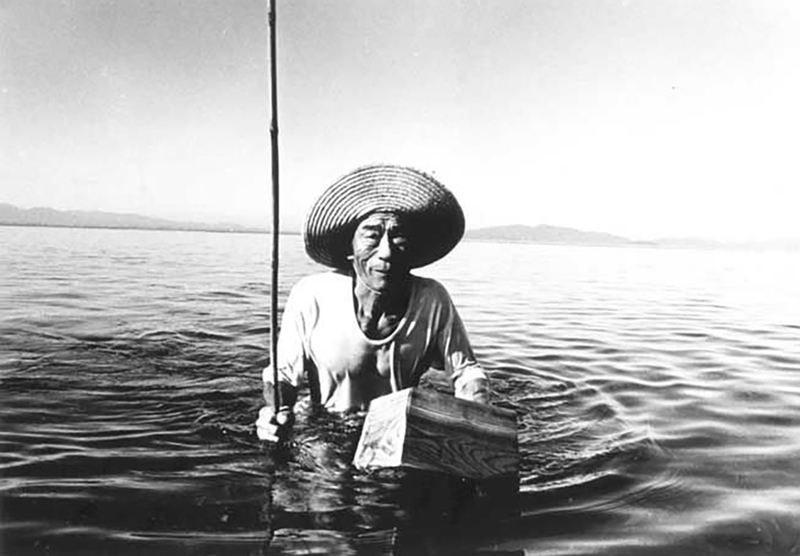 Tsuchimoto became close to these communities, making films to show the effect of pollution in people’s health, and touring all over Japan and abroad to advocate for their rights. Minamata – The Victims and Their World was the first important film of this series and it is both an exposé of the disease, a heartrending documen­tary about how this situation changed people’s lives, and a political film about their fight against the government.